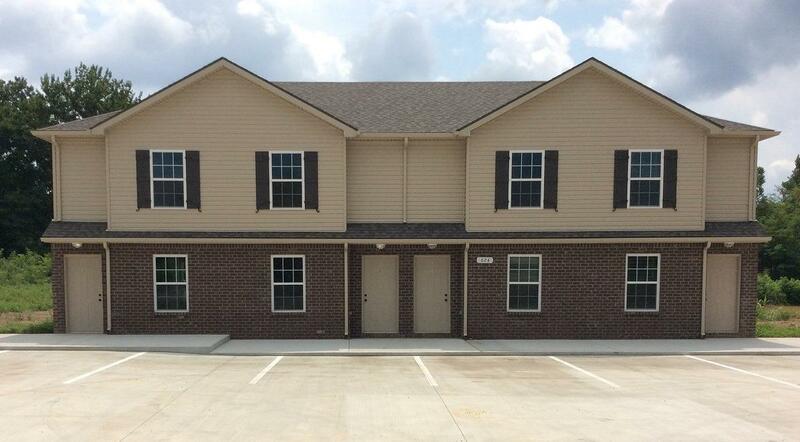 Amazing Brand New Town Homes Conveniently Located Close to Ft. Campbell, Shopping, and Entertainment. These Homes Have Beautiful Tile Surround Showers/Tub. Washer and Dryer Hook Ups. Stainless Steel Appliances. You Don't Want to Miss These!